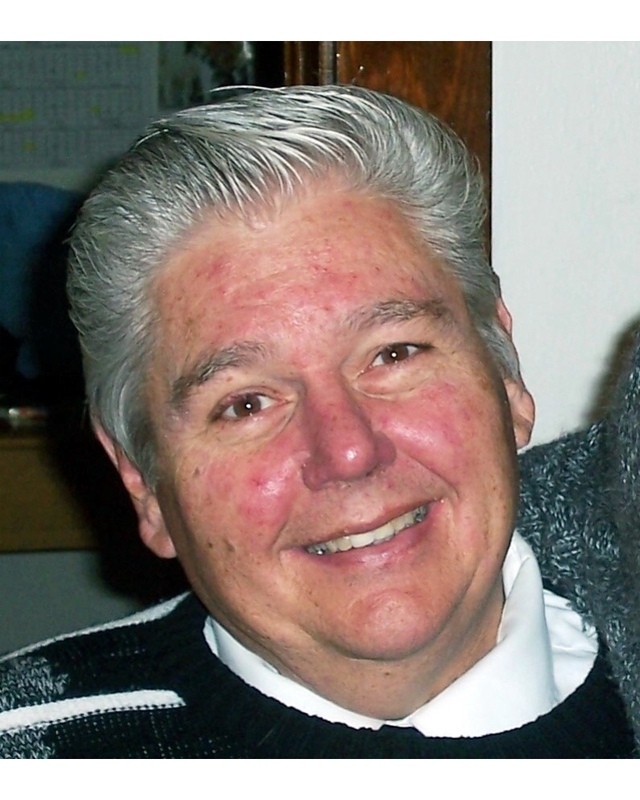 Gary Wayne Brownlee, 72, of Richfield, Idaho, passed away on January 26, 2019 in Boise, Idaho of cancer. Gary was born on November 16, 1946 in Twin Falls, Idaho to Victor Brownlee and LeaEtta Nelson. Gary was raised in Wendell, Idaho until his mother remarried Norman Rogers and they moved to Richfield, Idaho during his freshman year of high school. Gary graduated from Richfield High School and then served a mission for The Church of Jesus Christ of Latter-day Saints in Southern California. He was married to Kathleen Riley December 28, 1968, after returning home from his mission. Gary was drafted into the Navy three weeks after being married. He was stationed in Coronado, California for 20 months. After his discharge from the Navy, Gary and Kathleen lived in Richfield, where Gary worked for Ward’s Cheese, later Avonmore and then Glanbia. While still working for the factory, he bought the farm from Norman and helped when he could. He also worked with his sons doing landscaping work, which he enjoyed greatly. Gary retired from Glanbia after 40 years. Gary and Kathleen had 7 children together and were divorced after 28 years of marriage. He was married for a short time to Cindy Christiansen and they later divorced. After retiring from Glanbia, Gary drove school bus until being diagnosed with dementia. Gary loved to drive and travel, but his greatest love was his family. Gary was preceded in death by his parents and sister, Vicki Lea Rogers. Gary is survived by his children; Tina (Gerald) Wood, Travis (Kati) Brownlee, Brandon (Letha) Brownlee, Nathan (Mae) Brownlee, Ryan Brownlee, Gary James (Roxanne) Brownlee, and Tiffini (Rene) LeJeune, 22 grandchildren, 6 great-grandchildren, siblings Elaine (James) Henson, Dennis (Ruth) Brownlee, and Gordon (Sarah) Rogers, and many cousins, nieces and nephews. Gary was a kind man with a fun sense of humor. Even with his dementia and the cancer in the end, he was kind hearted and loved people. He was quick to smile and say hello and often had tears in his eyes when it was time to say goodbye. There will be a viewing held at Relyea Funeral Chapel, 318 N. Latah St., Boise, Idaho, on Friday, February 1, 2019 from 5-7pm. The funeral services will be held at The Church of Jesus Christ of Latter-day Saints in Richfield, Idaho on Saturday, February 2, 2019 at 11am. A viewing will be held that morning starting at 10 am. Interment will be held directly after the funeral at the Richfield Cemetery. We would like to thank all of the family, friends and community members who offered support and help during Gary’s battle with dementia. Your love and concern were deeply felt. The family would also like to express gratitude to Horizon Hospice and Cascadia of Boise for the kindness and care given to Gary and his family.